Lunawood’s year has got a blinding start. November’s fire at the Iisalmi mill hasn’t slowed the pace down. One of the five processing kilns has been out of the capacity but new and more efficient equipment are being commissioned as we speak. The new kilns are to be started up already during this spring. Lunawood provides Thermowood products mainly to export markets in Europe, Middle East and Asia where the demand for sustainable building products is continuously increasing. 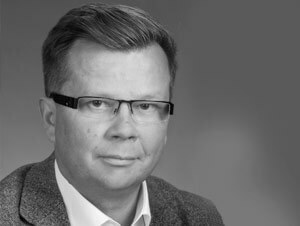 “Nordic style, clean and non-toxic products are all qualities that come more and more on top of the list when our end customers seek for products to their terraces, facades or interiors,” speaks CEO Arto Halonen. The market for Thermowood products has increased several years in a row. During the 2010’s the company has grown about 10 percents every year. Again, the target for this year is to reach for double digit growth figures. ”To meet our customer demands and to increase production, we are currently making our history’s largest investments to Iisalmi and Kaskinen mills. The total investment sum is nine million euros. Although the fire was really unfortunate, we weren’t put down by it. Our new Iisalmi kilns will be built and started up in record time. Building with wood continues to grow and we will be firing up our engines,” says Halonen. 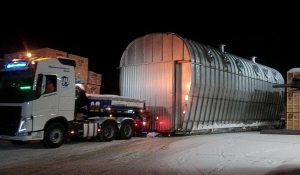 In Iisalmi, the birthplace of the company, currently three new process kilns are being built to replace the old kiln which was destroyed in the fire. The mill site is now equipped with a brand new storage for finished goods and the packaging line has been modernized. The total investment sum in Iisalmi rises up to five million euros and number processing kilns to seven. Lunawood takes a big leap in increasing its capacity at the Kaskinen mill. The increase will be as much as 50 percent. The investment sum is four million euros. Third process kiln and a modernized stacking line are to be built during the rest of the year. This will also mean hiring five new people for the mill. The Thermowood products made by Lunawood support the principles of sustainability at their best. 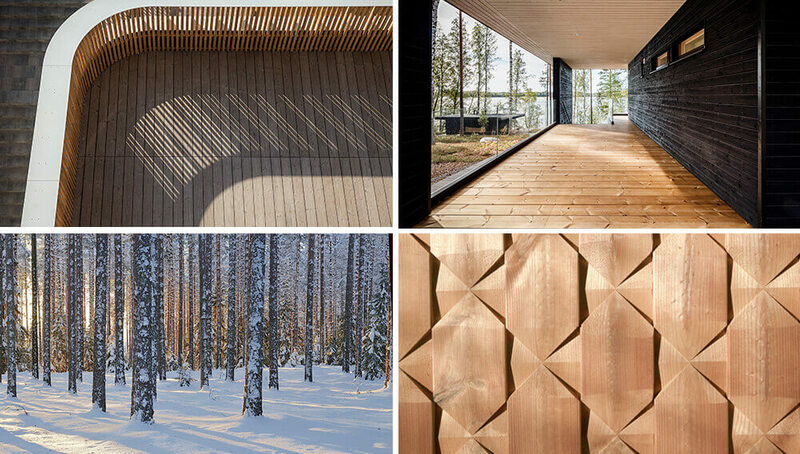 Raw material is sustainably sourced Finnish pine and spruce which are processed further without any chemicals. 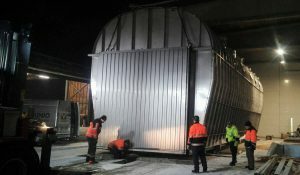 New process kilns are currently being built to replace the old kiln in Iisalmi mill.